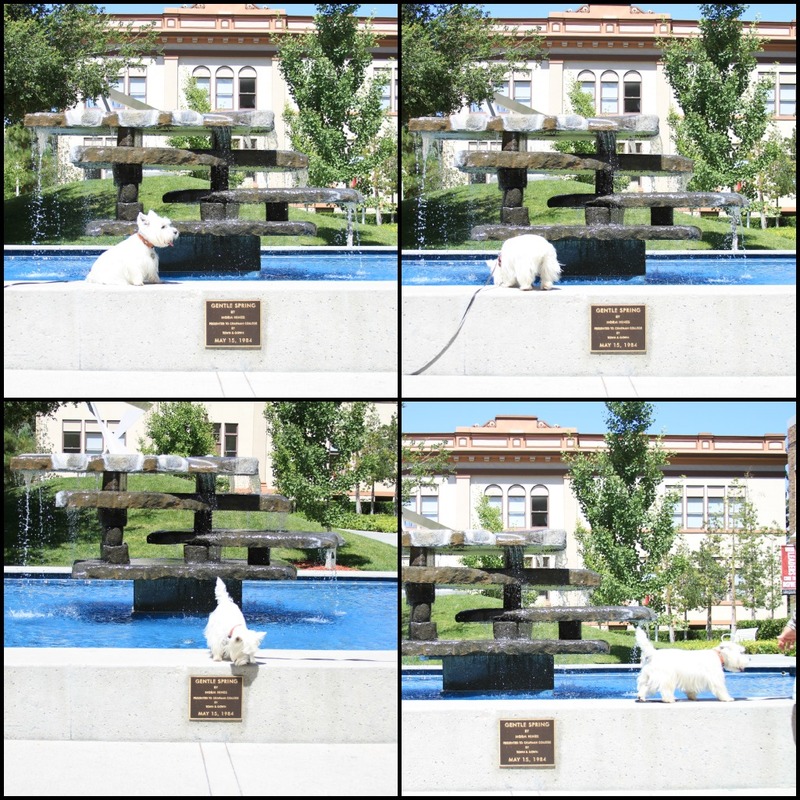 The White Dog Blog: It's hot, hot, hot! Oh, we would get in there with you!! We've had that nasty heat already and we're hoping that it doesn't return any time soon so we understand your frustration, Duncan! BOL! TOTALLY understand! No pay, no play. We just found your blog and you're a funny one! We absolutely agree- no dip, no pic! And that water looked sooooo tempting!